Reading, Writing, and the Stuff In-Between: Too Good to Be True Book Give-Away! Could he really be as perfect as he seems? Congratulations! I'll email you for your snail mail address, and (assuming you're a U.S. resident) we'll get your book right out to you. I encourage readers to keep commenting and/or subscribe at right (above my list of books) in order to learn about new releases! U.S. subscribers are entered in the drawings a second time when they comment. 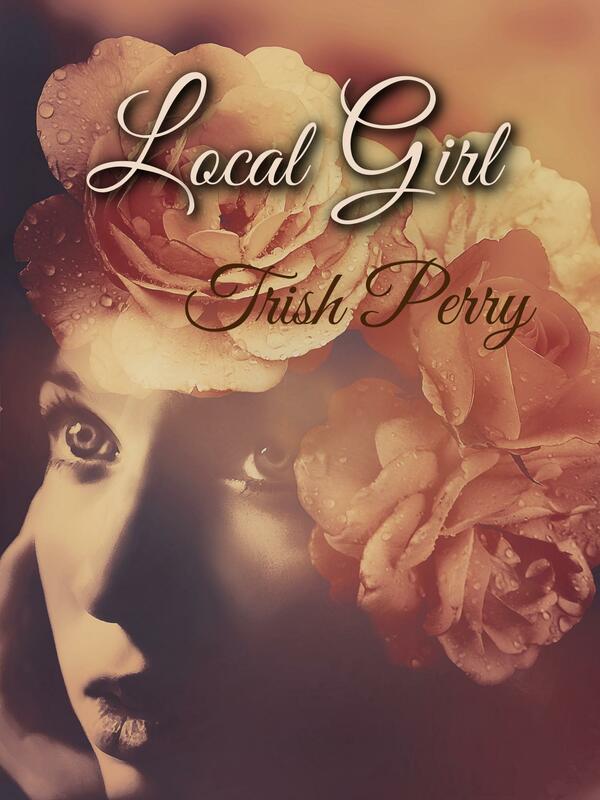 Trish Perry, author of the charming novel The Guy I’m Not Dating, follows up with a contemporary, humorous tale of how love and life unfold in surprising ways. Rennie Young, heroine of Too Good to Be True, meets the gallant Truman Sayers after she faints in the boys’ department of the local super store. 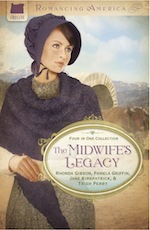 Despite this unromantic introduction, Tru Sayers, a handsome young labor–and–delivery nurse, seems like a gift from God. 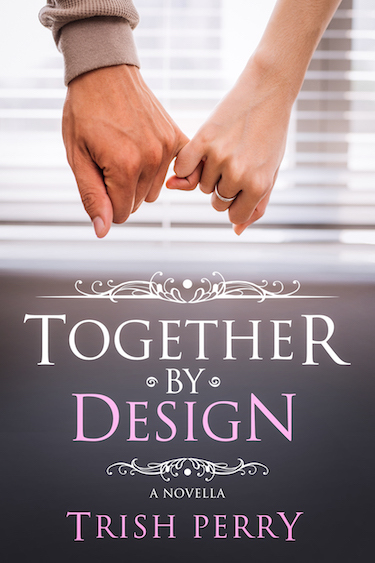 But a recent divorce and other life disappointments cause Ren to question whether she can trust her heart and God. 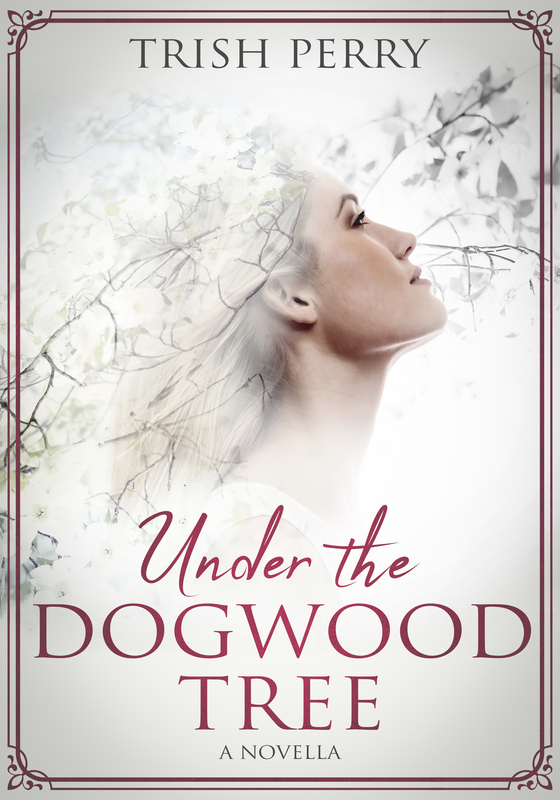 This clever novel encourages readers to lean on God’s leading and to be open to life after the hurt—even when it seems too good to be true. Tiffany LeBoeuf recently lost her mother to cancer. Still grieving, Tiffany seeks rest for her body and soul at a cozy beach house in San Diego. A scheduling mix–up causes a double booking, and Tiffany ends up sharing the house with a woman named Eve. 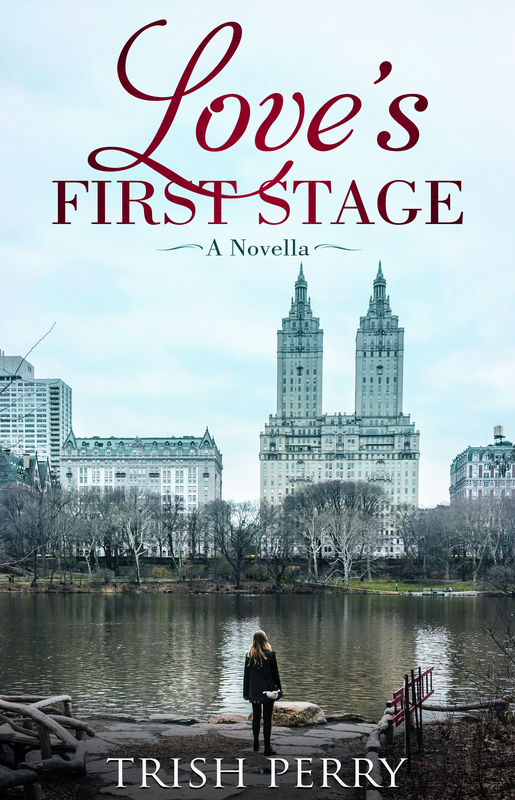 When Eve’s boyfriend, Jeremy, arrives to surprise Eve, he’s surprised to see Tiffany as well. He settles in at the beach house next door, and what happens after that surprises them all. 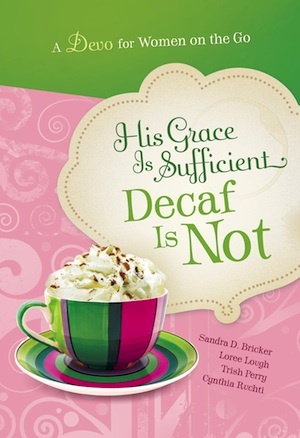 A fun, contemporary romance about how God uses even our mistakes to bring about His divine purposes. Beach Dreams is the perfect get–away read. If you'd like to be entered in the drawing for Too Good to Be True, answer the following question. What are you thoughts these days about romantic comedy novels? Do you enjoy the break from more serious reads, or do you find yourself only choosing novels that are completely serious in nature? 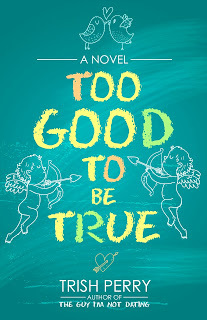 As I mentioned above, I plan to give away a free e-copy of Too Good to Be True. To enter, leave a comment and your email below in answer to my question, above. "Please enter me" won't get you entered. Remember that U.S. subscribers are entered an additional time in each drawing. The drawing is done by email, so leave your email address, like so: trish[at]trishperry[dot]com. Comedies and romantic comedies are needed! I can't read serious all the time. 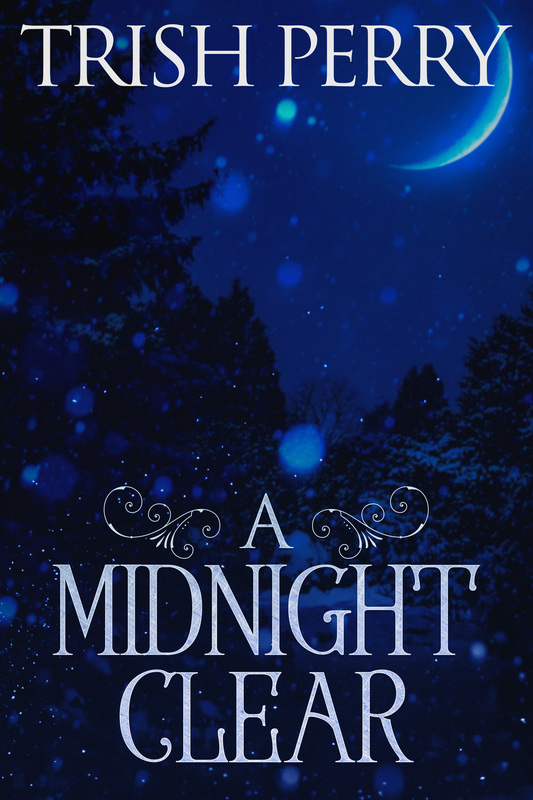 I would love to read this, I love comedy in a book especially romance. I don’t think there has ever been a person who hasn’t had something funny happen on a date! Following you on Facebook. I like to sandwich a “fun” rom com betwen a “seroius” read. It’s healthy to not be serious all of the time (and I tend to be serious). I’d love to read this, but I don’t care for something that is completely silly. This does not sound silly to me. Like the others who have commented, I like to intersperse romantic comedy with more series novels. I do like the meaty historicals, novels that deal with serious issues, and sometimes mystery and suspense. Other times I just need something I know will make me laugh and feel good. 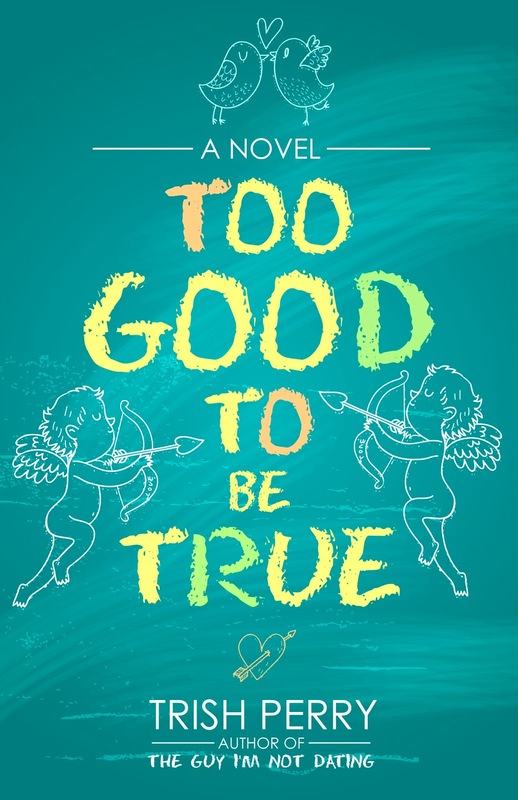 Too Good to be True sounds like it will be one that would be really fun to read. I follow you on Facebook. Thanks for the giveaway. I love reading romantic comedy. Sometimes there is too much stress in my life and I want to read a book that will make me laugh. I tend to be as the rest of you said--I love the hefty stories, but sometimes I'm just in the mood for fun. Be sure to leave your [fractured] email in your comment, if you want to be included in the drawing. I enjoy variety and a comedy I’d refreshing sandwiched between more serious type fiction.